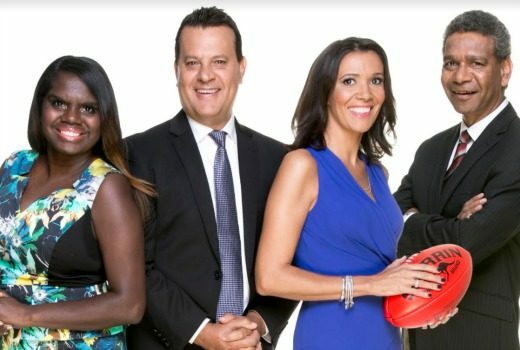 NITV’s AFL panel show returns to screens later in March. 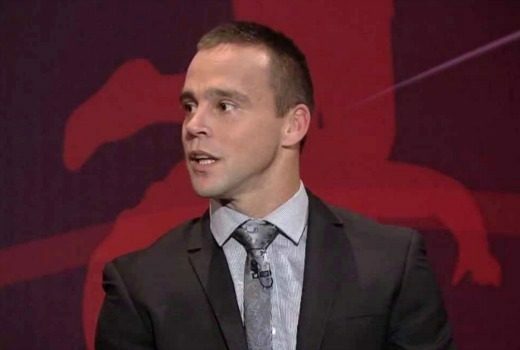 Grant Hansen says it was just too difficult to get anyone to watch footy shows on Wednesdays. 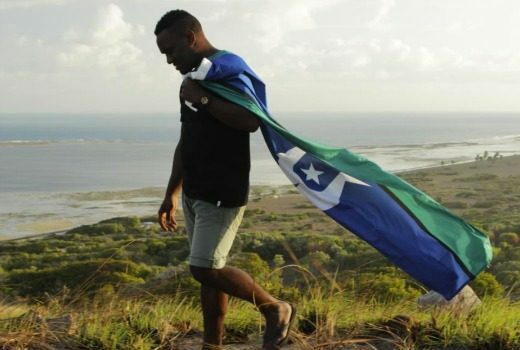 NITV commemorates a special week, with dedicated programming and NITV News on the road. 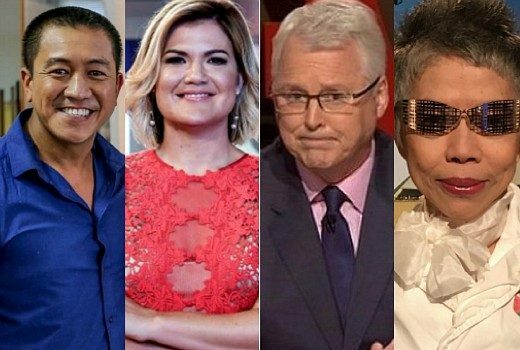 Logie Awards 2018: and which presenters are out of the race? Even more household names have been overlooked on Logie’s voting list. NITV asks R U OK? 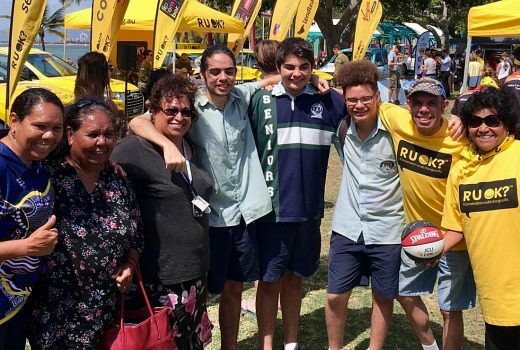 NITV becomes a media partner with the suicide prevention group to raise awareness in Indigenous communities. 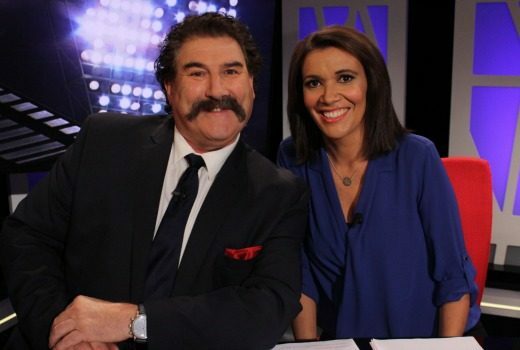 Doug Hawkins, Robert DiPierdomenico & Ted Whitten Jr. are guests on NITV show this Thursday. Jake King, currently facing extortion charges, will now take NITV show to Fair Work Commission. 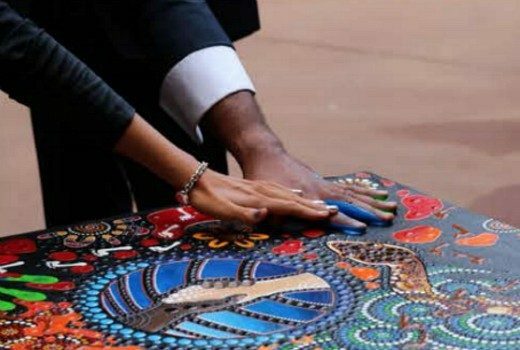 It all began in Alice Springs in 2007, and in 2012 NITV partnered with SBS. 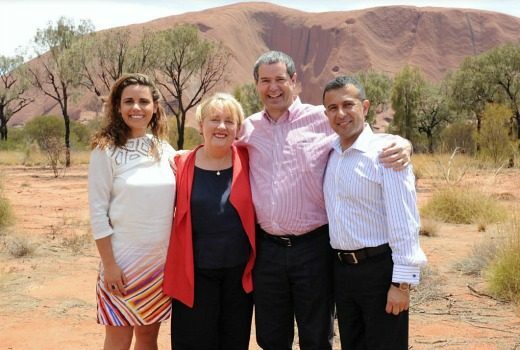 NITV’s Grant Hansen, Gilbert McAdam, Leila Gurruwiwi & Shelley Ware mark a special occasion. 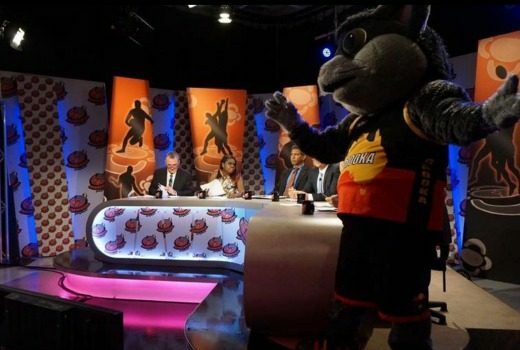 Marngrook celebrates the AFL’s Indigenous round -and a performance by Killing Heidi. This year marks the 50th anniversary of the 1967 Referendum and the 25th anniversary of Mabo. 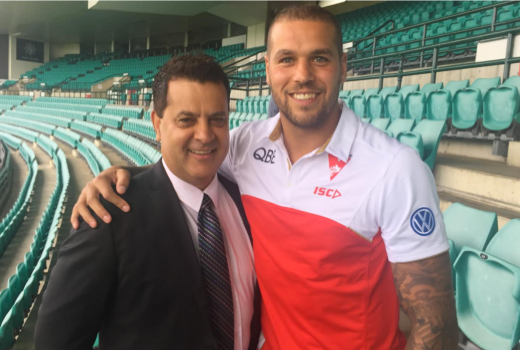 Lance ‘Buddy’ Franklin sits down with Marngrook Footy Show host Grant Hansen on NITV.